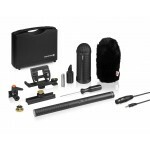 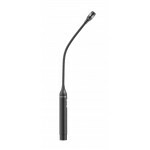 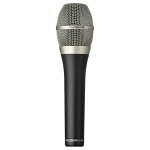 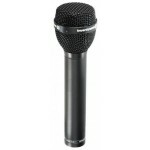 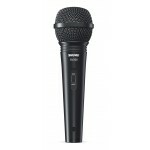 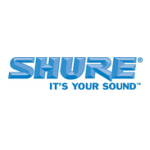 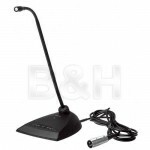 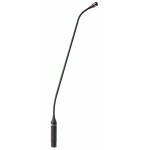 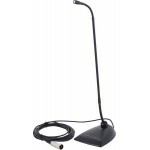 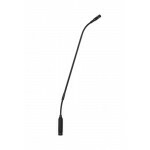 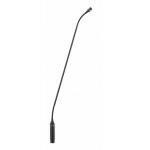 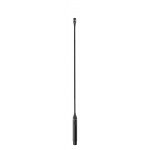 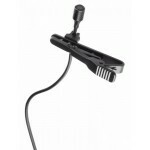 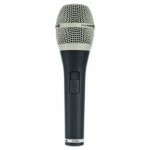 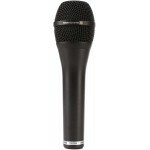 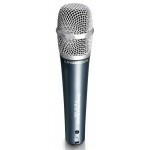 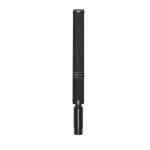 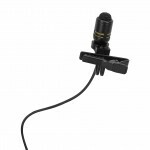 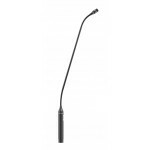 The Shure MicroFlex MX418 is a fully adjustable 18" cardioid gooseneck microphone desi.. 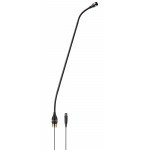 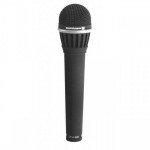 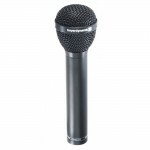 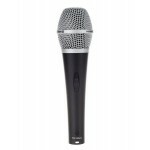 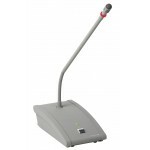 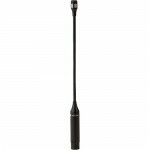 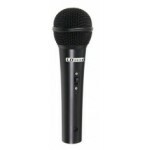 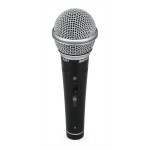 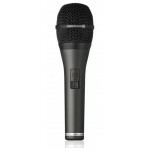 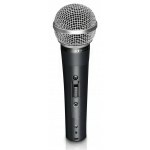 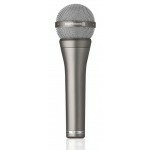 The MX412DC Desktop-Mounted 12" Cardioid Gooseneck Microphone features a ful.. 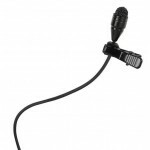 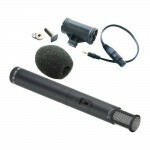 The MTS 67 is a desktop microphone unit with many different functions. 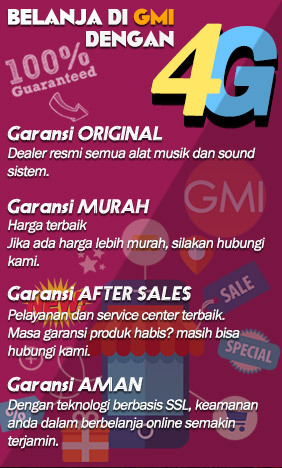 Depending on the application,.. 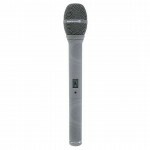 The unidirectional (cardioid) polar pattern of the SV200 helps reduce feedback, while the wide frequ..
Samson's R21S Dynamic Microphone brings great sound and versatility to a variety of vocal miking app.. 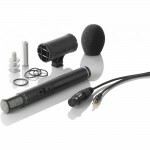 This bundle consists of all the basic components a vocalist needs. 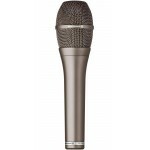 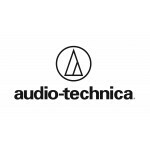 The set contains a Stage-suitable..
Vocal Condenser Microphone used widely by professionals, Extremely smooth, tailored response for a w..
Professional dynamic microphone with On/Off switch. 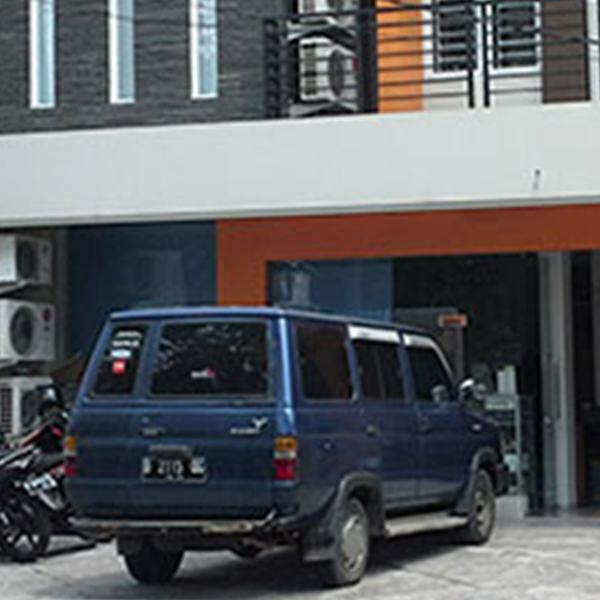 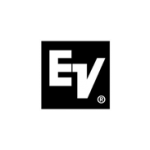 Very robust construction and excellent value-for..